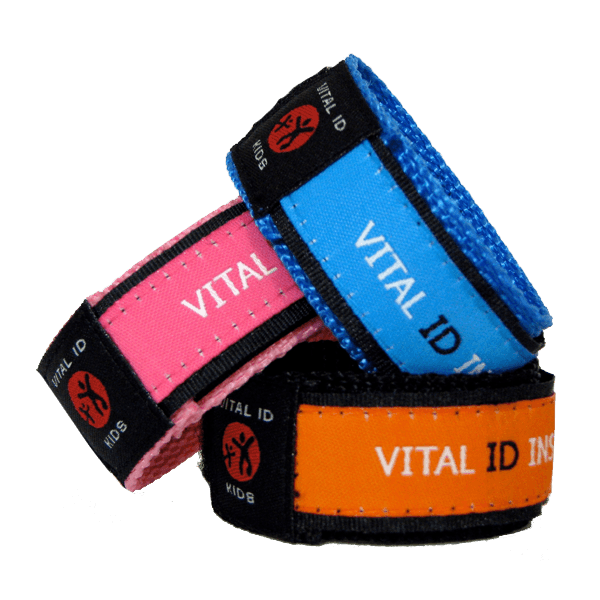 Child Safety ID Bracelet is an essential child safety product designed to allow your child your carry your vital contact information. This allows you to be quickly united with your child if they ever become accidentally separated from you. Great for trips to busy malls, for play-dates, vacations trips etc. Our Child Safety ID bracelet is tough enough for everyday use yet is very comfortable to wear. 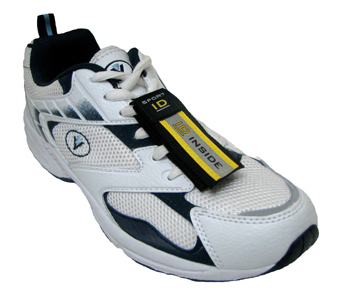 Comfortable and fully adjustable for size. 100% waterproof – OK to use in the swimming pool or ocean. 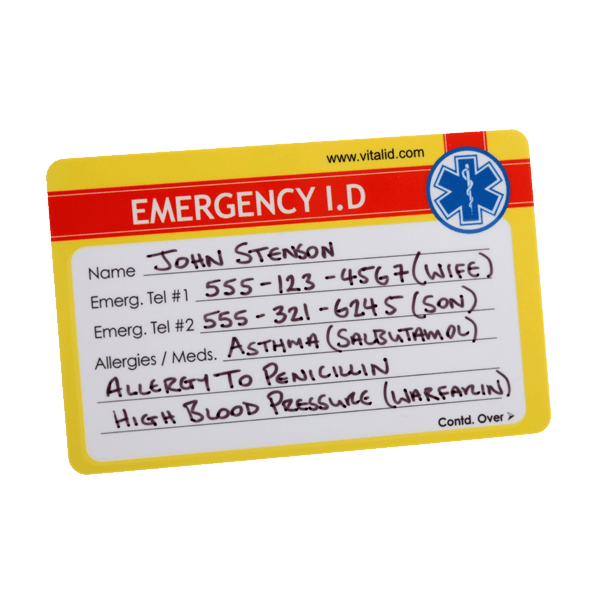 Easy to update – spare ID card included. Our Child Safety ID bracelet is available in a wide range of attractive colours & designs. Our Child Safety ID bracelet fits children aged 3-9 years (up to a 6 inch wrist circumference). Our Child Safety ID bracelet is designed to offer a solution to parents looking for an effective child safety product to keep their kids safe. By providing your child with the ID bracelet, your child will have your emergency contact details with them at all times. Kept securely inside the bracelet, the information stored by the Child Safety ID bracelet is kept discreetly out of sight. It can only been seen when removed from the band when the child is lost. 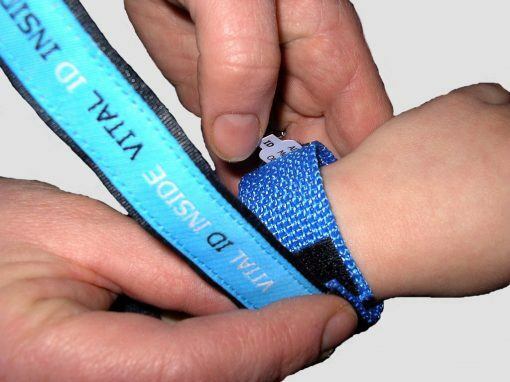 Our Child Safety ID bracelet is unique as it can be easily updated should you need to change the contact details stored. The ID bracelet is very comfortable to wear, 100% waterproof and is strongly constructed to ensure long-term use. Perfect for use on a visit to your local mall, on vacation when passing through busy airports or on crowded beaches. 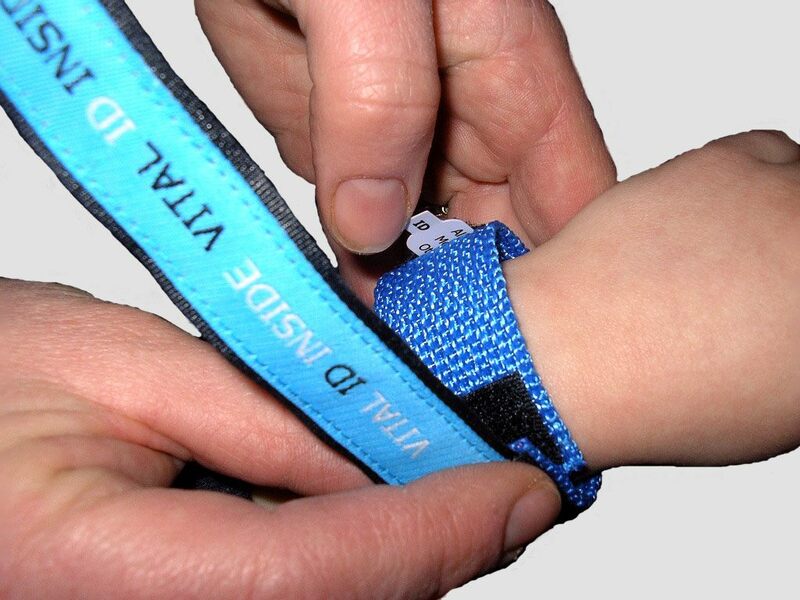 The Child Safety ID bracelet can be used to give peace of mind to both you and your child. Our Child Safety ID bracelet is perfect when your child is invited to play-dates with friends. 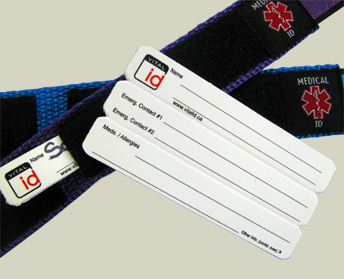 Instead of having to leave your contact details on a scrap of paper (as most rushed parents do), you can let the host parent know that your child is wearing the ID bracelet and all the details they need to contact you in an emergency are contained inside. Designed to fit children aged 3-9 years of age. 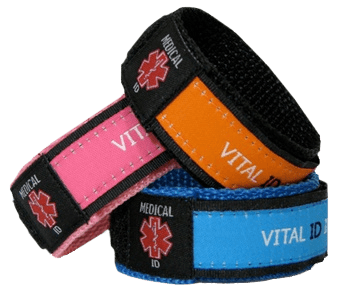 The Child Safety ID bracelet is designed to provide an ID solution for your child during the times when the chances of accidental separation are the highest. Our Child Safety ID bracelet is available in a number of attractive colours that appeal to a wide variety of tastes for both girls & boys. There is sure to be colour in our range that will appeal to your child. 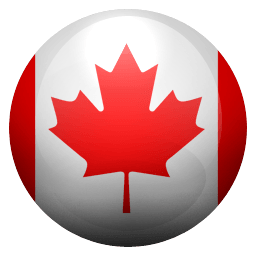 The Child Safety ID bracelet – The No.1 Child Safety Product!